The cheerful lounge provides a great meeting space. Food and coffee are almost always present. 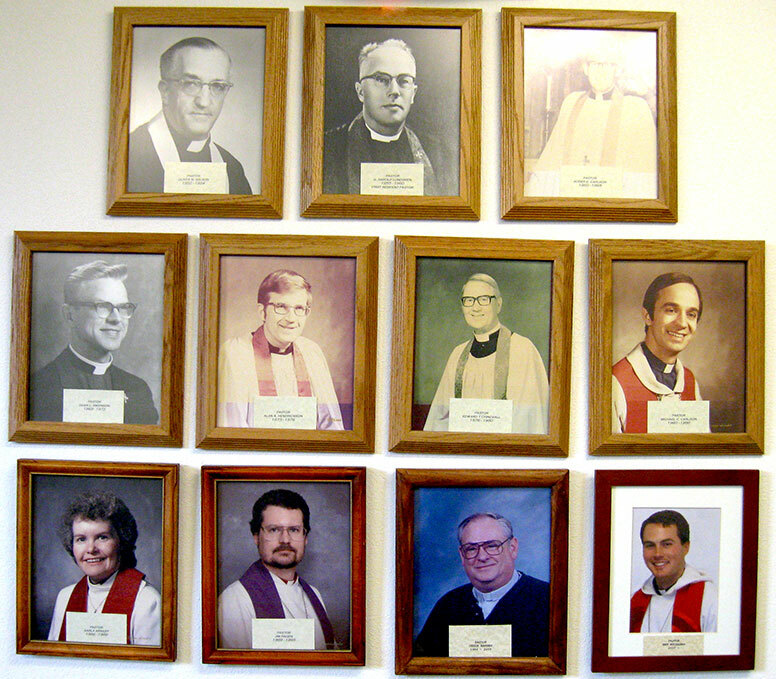 Organized in 1953, Babbitt Evangelical Lutheran Church is the first church to be organized in Babbitt. Services were held at first in the Community Building and later in the Emanuelson Elementary School. Ground was broken in November 1956 and construction of the church progressed through 1957. The first service was held in the basement on New Year’s Eve 1957. An addition added in 2003 enlarged the upper and lower levels, allowing an elevator to be put in, handicapped restrooms on both floors, an activity room in the lower level, and a large lower narthex area. Upstairs, the addition added space for an office for the pastor, secretary’s office, a spacious narthex with a seating area, bulletin board, and a library/lounge where coffee an’ follows the Sunday morning Church Service. Sunday School is held in the activity room downstairs following worship. 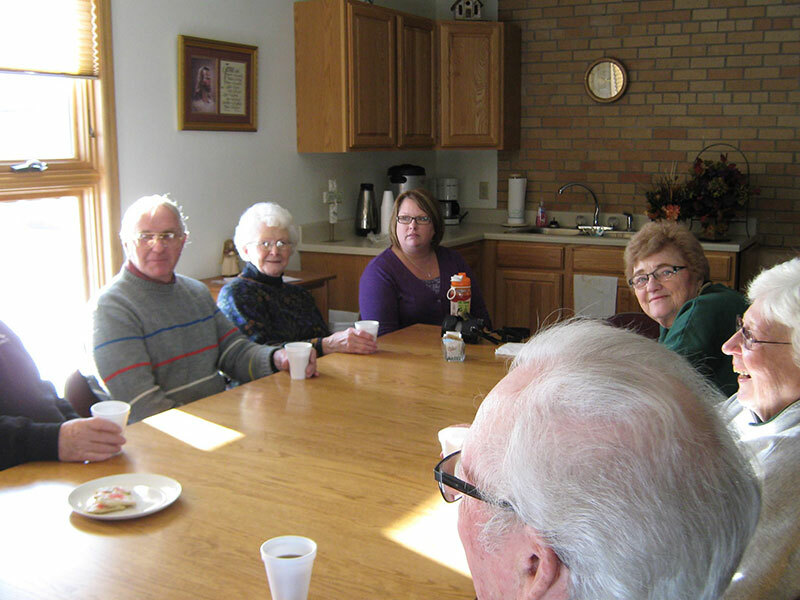 We are a committed Body of Christ at Babbitt Evangelical Church with a compassion for helping those in need in our community with an emphasis on thanking and praising our Lord through worship, learning and fellowship. 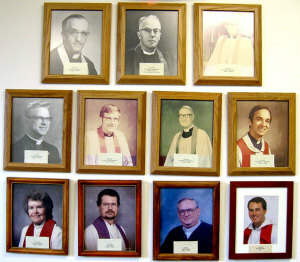 We give thanks to God for all the pastors who have helped us grow in faith.